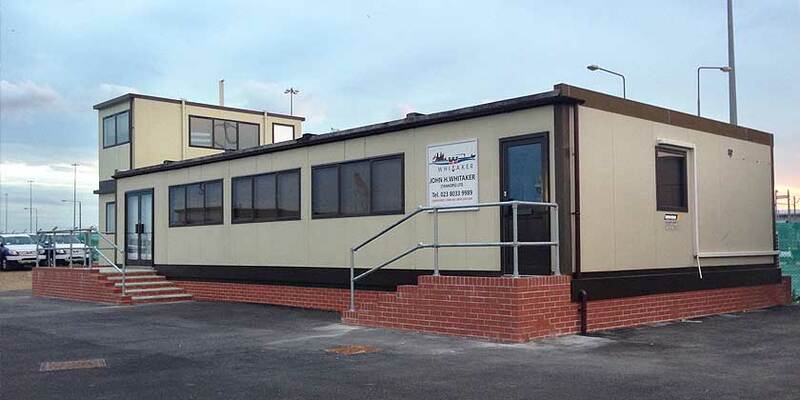 “We are an established shipping company located in the port of Southampton and because of the nature of dockside locations we are required to operate from modular offices. 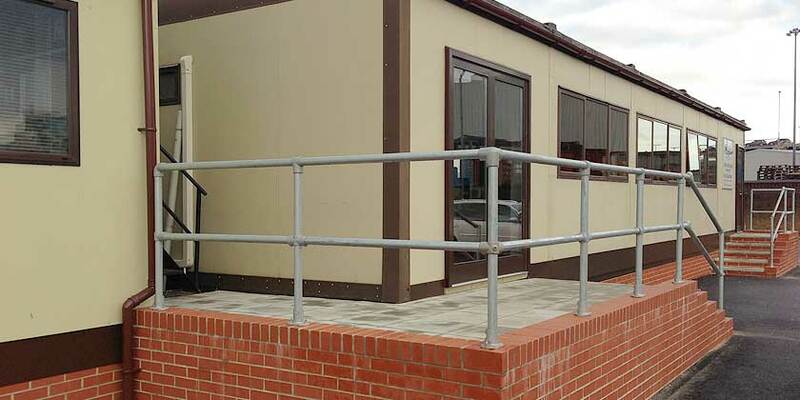 Finding ourselves growing short of space, another local port company recommended KBS for bespoke office extensions. Ours was an unusual project involving a considerable degree of internal work to our existing office and site; a situation that we feared had the potential to disrupt day-to-day operations. Subsequently, we found our fears to be groundless. The KBS installation team carried out the work efficiently, courteously and with the minimum of fuss. The entire two-story building (also fitted out by KBS) was constructed on schedule and within budget”.